WWW.WEDNESDAY asks us three questions to prompt you to speak bookishly. To participate, and to see how other book lovers responded, click here. Shadows of a Princess by P. D. Jephson. Am I the only one who has a hard time imagining Princess Diana as a grandmother three (now almost four) times over? This book, a memoir by her personal secretary, takes us through 1987 to 1996 -- the dissolution of Diana's marriage to building her life as a single woman. So it covers the years where I see her most clearly in my mind's eye: glittering fashion icon, young mother, unhappy wife. Jephson left Kensington Palace before her relationship with Dodi Fayed and the fateful trip to Paris in 1997. Published in 2000, Shadows of a Princess was controversial at the time. The author maintains it's an honest portrait of his time in the Princess' employ. Her partisans said it was a hatchet job. I wonder how I'll feel about it, 18 years out. Silent Night by Robert B. Parker with Helen Brann. The is The Spenser Christmas Mystery. Taken as such, it's fine. We get to see our favorite private investigator enjoying the holidays in Boston. There's snow on the Boston Commons and Christmas shopping at Filene's. Throughout he's planning an ambitious turducken dinner to be prepared at Susan's house on Christmas Day. All that was fun. The mystery left a little to be desired. A guy named Jackie Alvarez runs a shelter for homeless boys. Someone wants Jackie to close his doors. He's getting threats. Does someone want the real estate the shelter sits on? Is this harassment tied to Jackie's brother Juan, the high-profile, nouveau riche exporter? The story has too many coincidences and each action sequence has a predictable outcome. Still, I'm glad I read it. 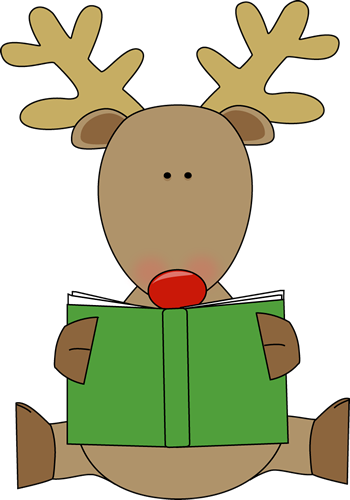 I like knowing that "Rudolph, The Red-Nosed Reindeer" annoys Spenser and that Pearl the Wonder Dog gets a special breakfast on Christmas morning. My movie Meet Up had our holiday flick last night. 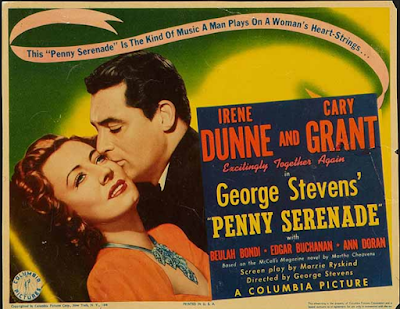 It was a typical, soapy "women's picture," Penny Serenade (1941) takes an average young couple from courtship through marriage and finally, separation. Of course, this "average" couple is spectacular looking -- Irene Dunne and (sigh) Cary Grant -- and their life together includes a glamorous interlude in Asia. If this sounds like I didn't enjoy it, NOT TRUE! It was a delight. Cary Grant is terrific: Sweet but vainglorious, immature but sincere. He got a well-deserved Oscar nomination for this role. 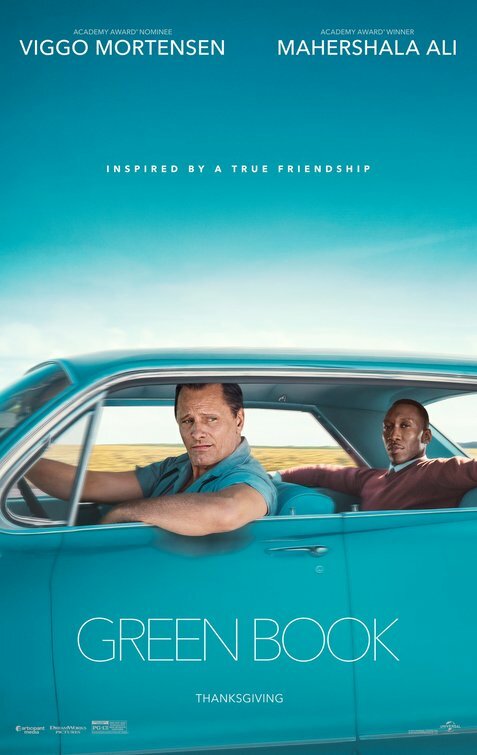 I also saw this year's Oscar-buzzy Green Book. Loved it, too. It's been slammed for being predictable, and yeah, it kinda is. But here's the thing: it's based on a true story. Both of the men depicted (Tony Lip and Don Shirley) knew it was being made and approved the direction the script took. So if this is the way they remembered it, I accept that. Viggo Mortenson is Tony. Every time he opens his mouth, something goes in (cigarette, sandwich, soda pop). He's dumpy, loud, and ignorant. He's also savvy, strong and crazy in love with his wife and kids. He acts as driver and body guard for African American musician Don Shirley during Shirley's 1962 concert tour through the Deep South. They bond, and formed a friendship that lasted until they died, months apart, in 2013. My favorite scene in the movie involves Bobby Kennedy. He doesn't appear on screen, but his distinctive Boston accent is heard and heeded by a character at a critical moment. It reminded me of the 2013 movie Loving, where Bobby played a similar unseen role. This reminds me of why I'm a Kennedy Girl -- it's the role of government to do for the individual what the individual can't do alone, and I long for days when people thought they could look to Washington DC to lift them up, not hold them back.